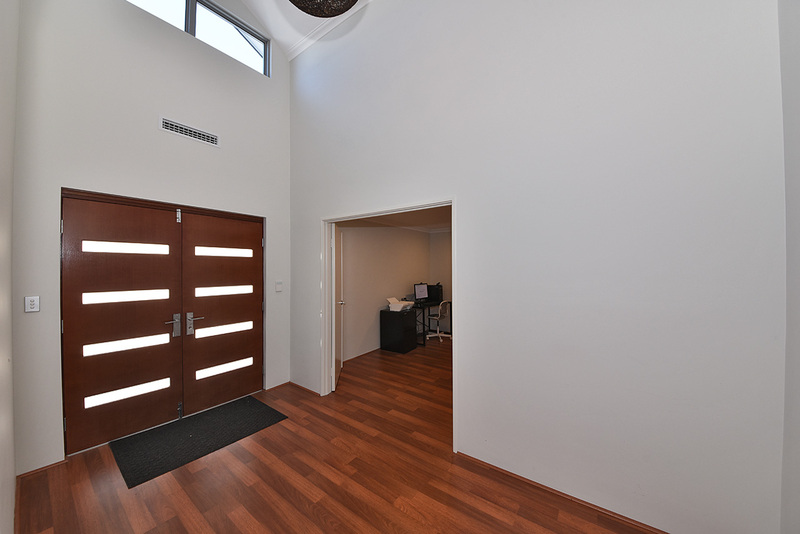 Spectacular home.. Just jaw dropping! 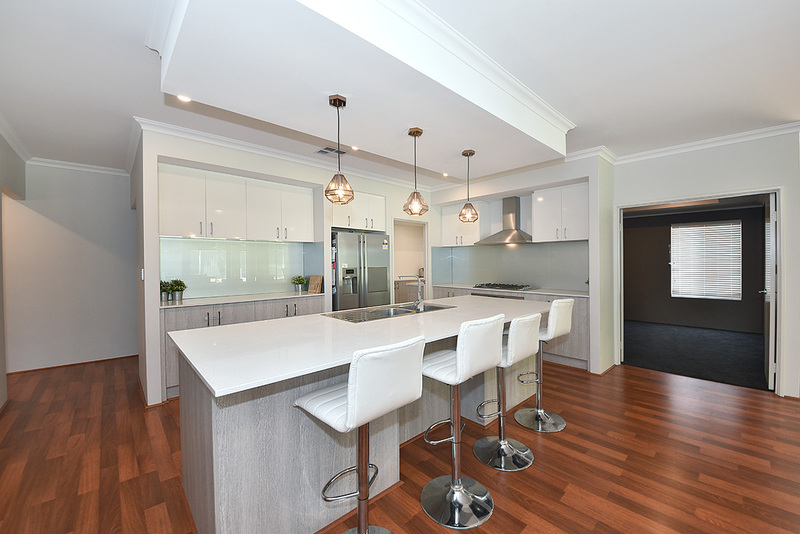 Nestled in the heart of Padbury you will be sure to fall head over heels for this spectacular family home. 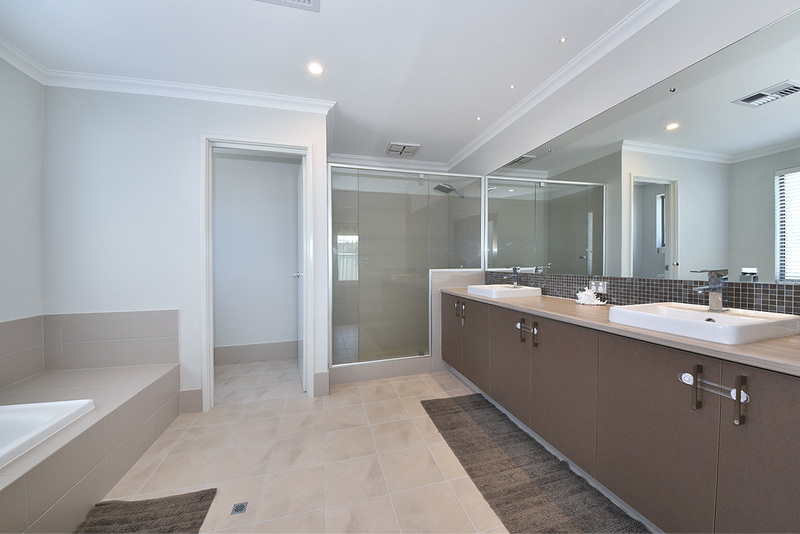 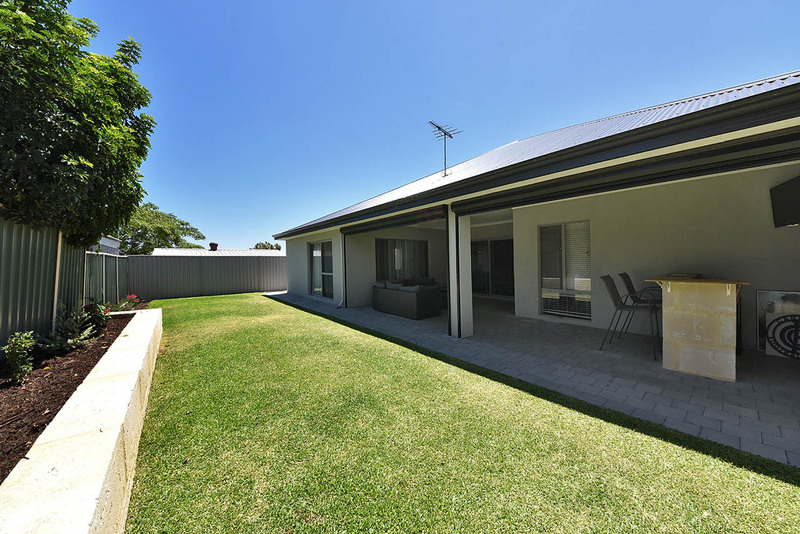 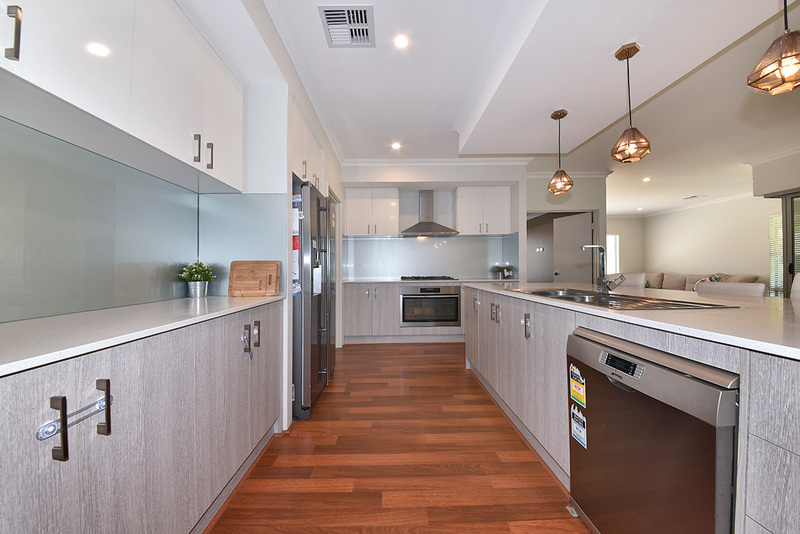 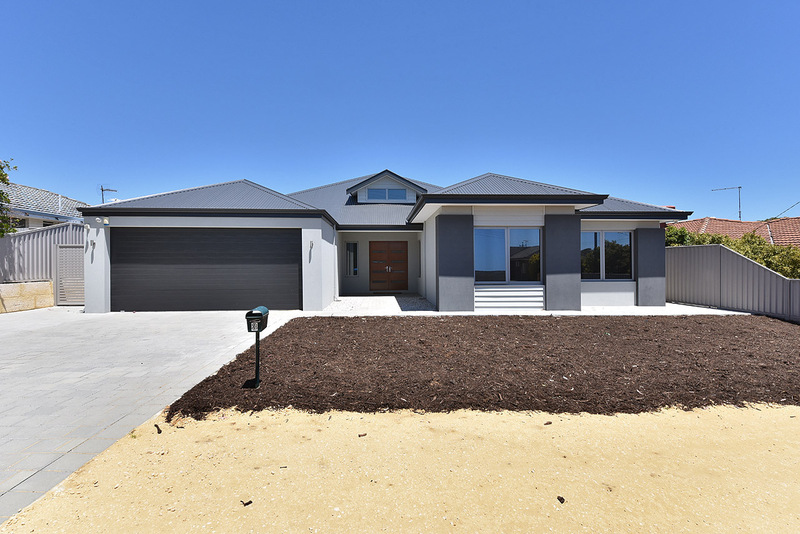 This beautifully designed home offers 4 bedrooms big size bedrooms, 2 bathrooms, theatre room, open kitchen & living area, fabulous kitchen with butlers pantry, great sized entertaining area with bi fold doors and grassed area for the kids to play. 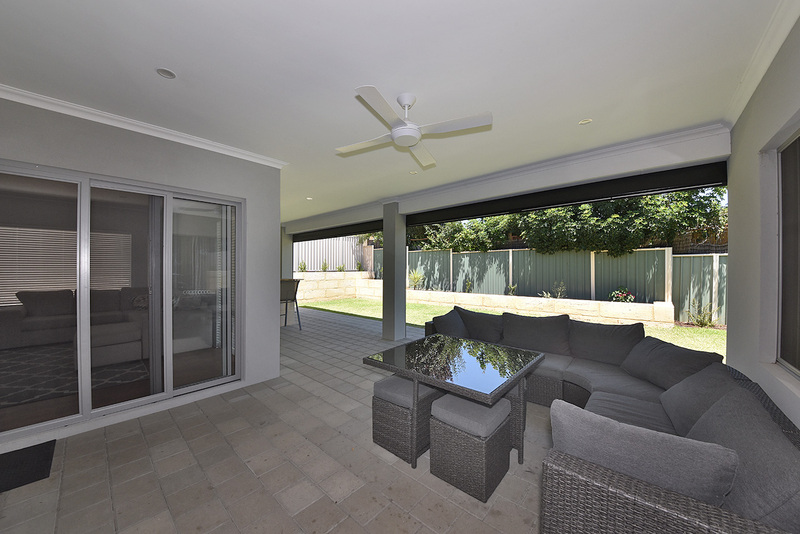 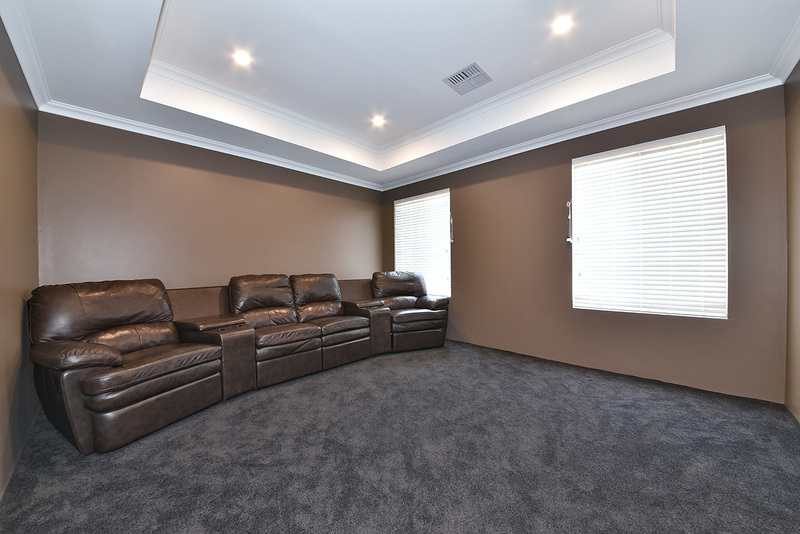 Sit back, relax and enjoy all the extras this amazing home has to offer. 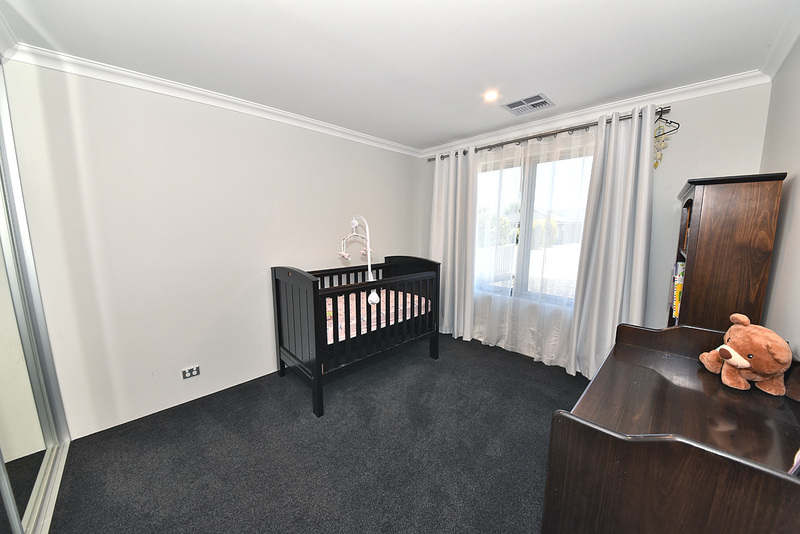 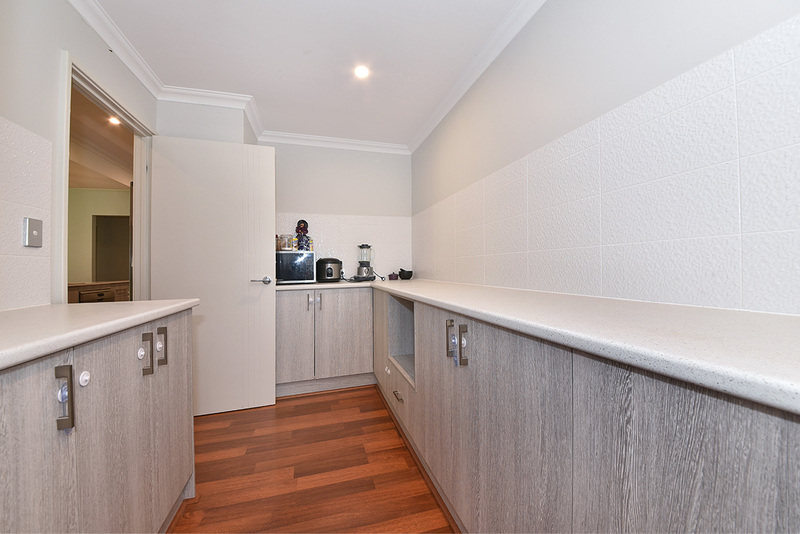 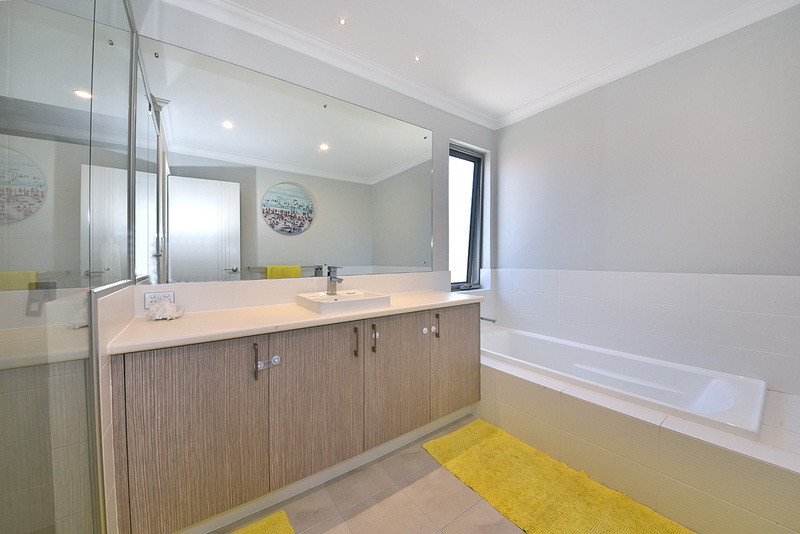 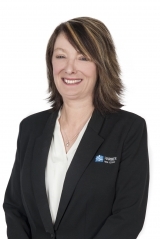 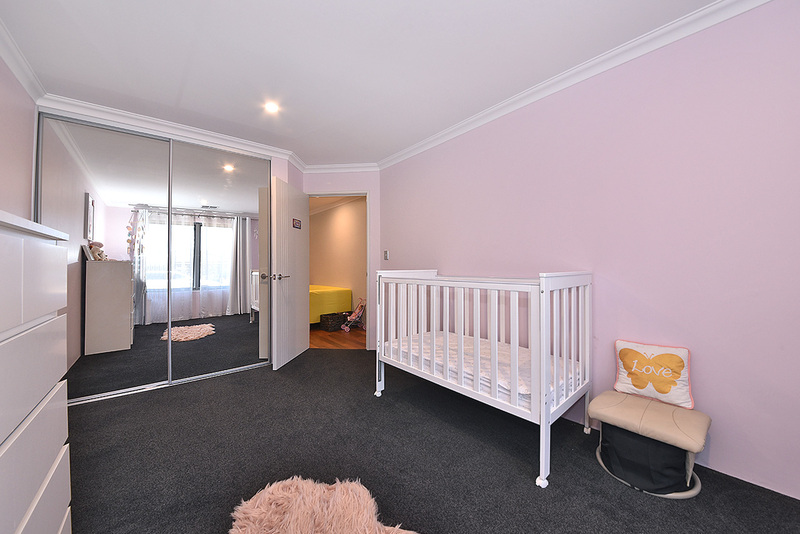 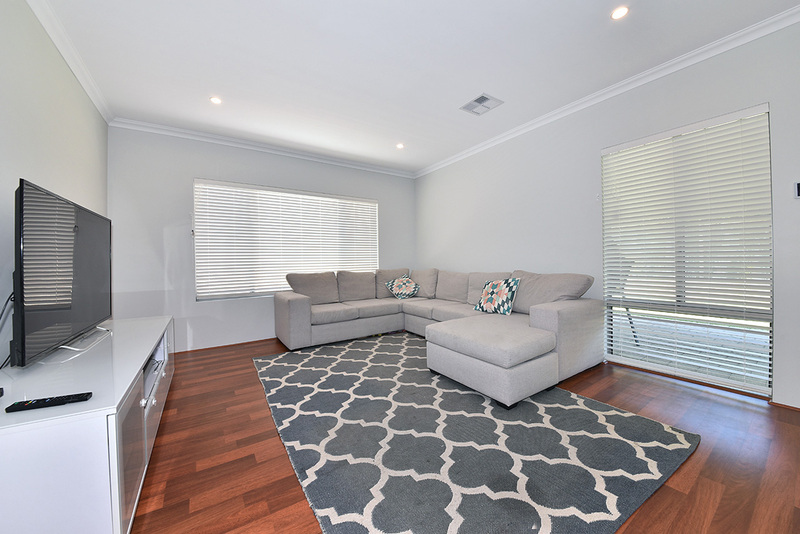 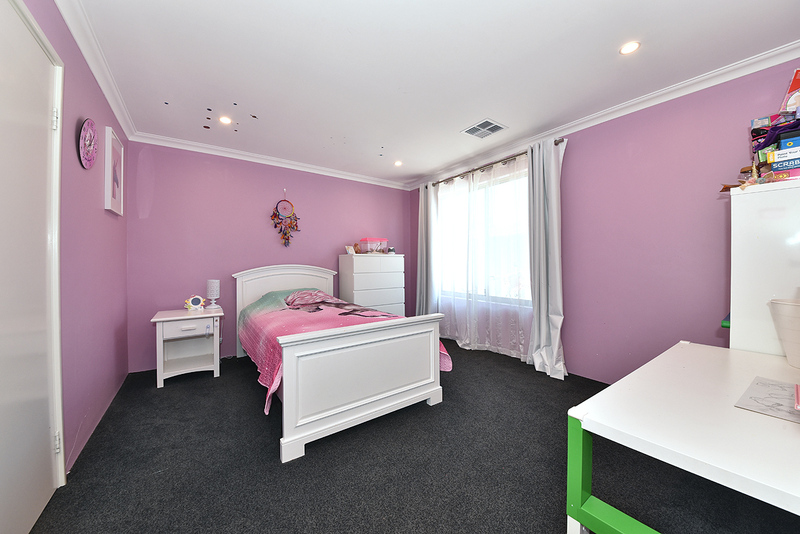 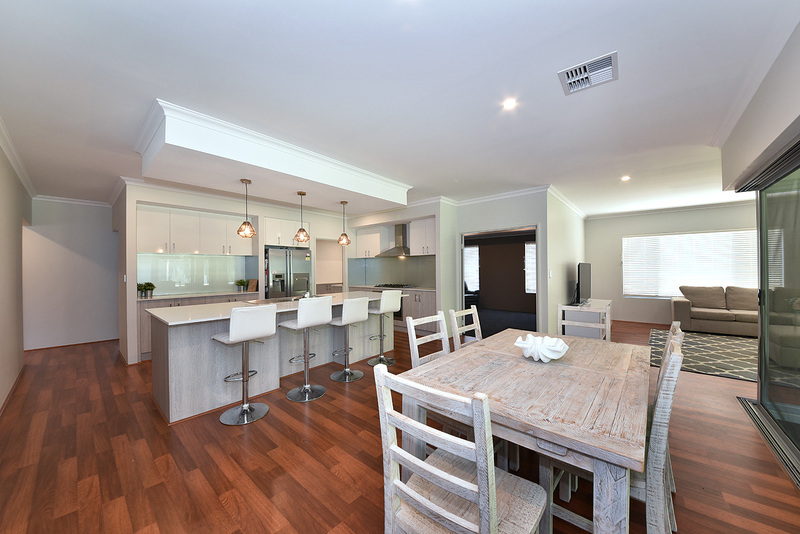 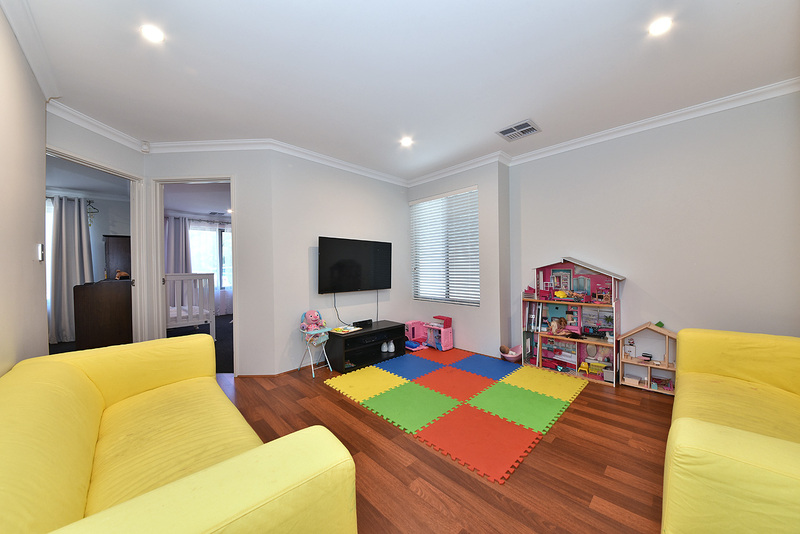 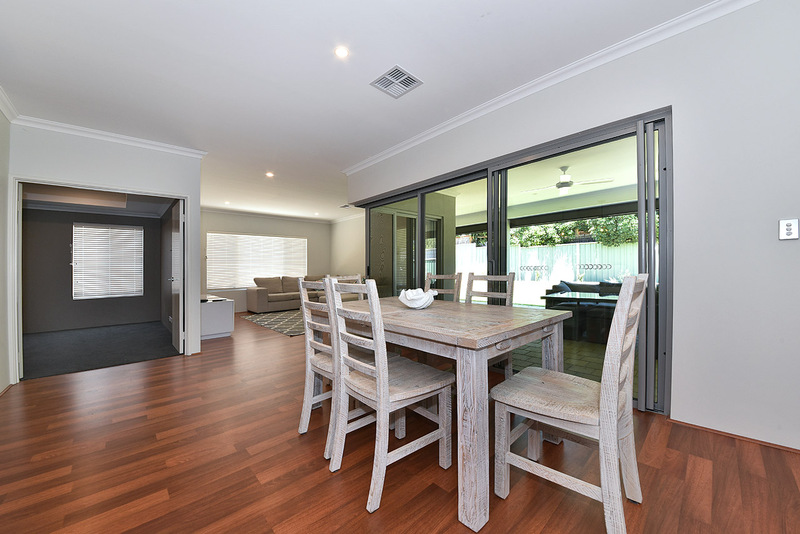 This family friendly location is within easy walking distance to Forrest Plaza Shopping Centre, public transport, Bambara and Padbury Primary Schools and only a short drive to Westfield Whitfords City Shopping Centre, Craigie Leisure Centre, Hillarys Marina and the beach.